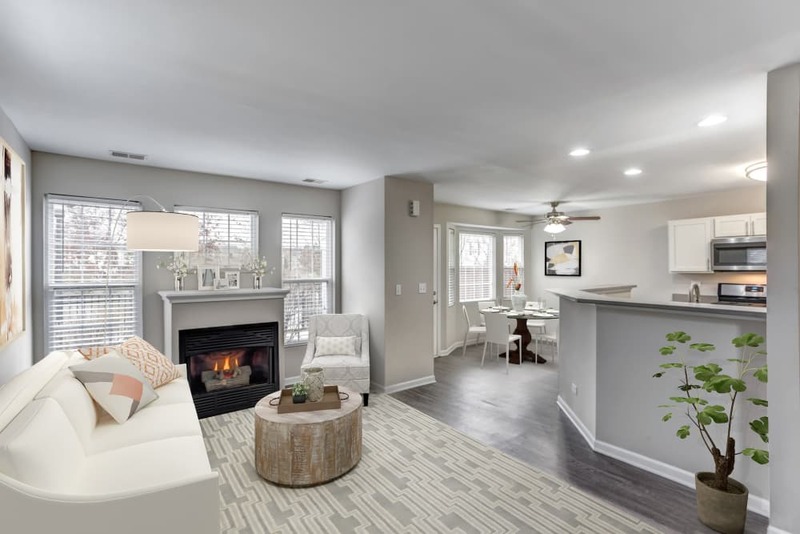 Now is the time to get excited about the life you can have at Lakeview Townhomes at Fox Valley. 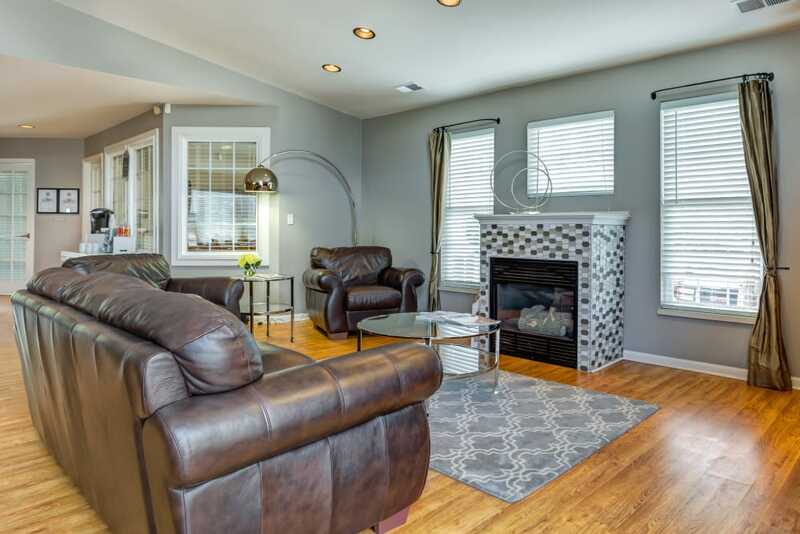 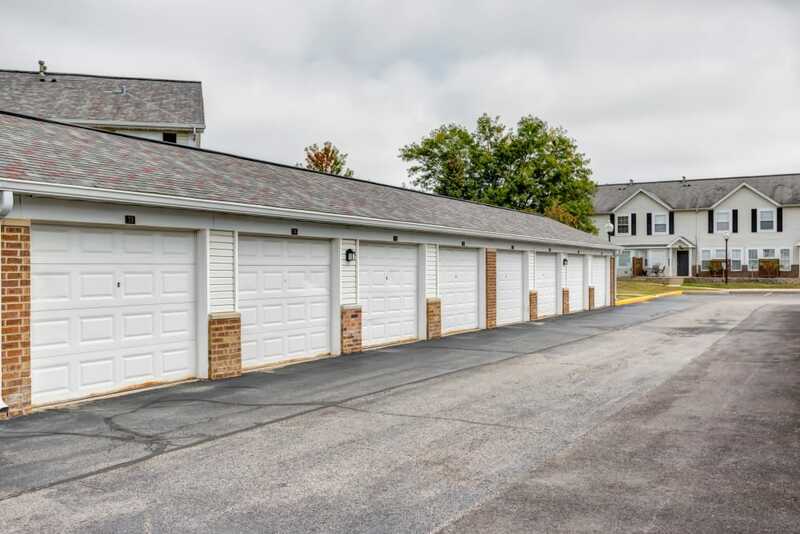 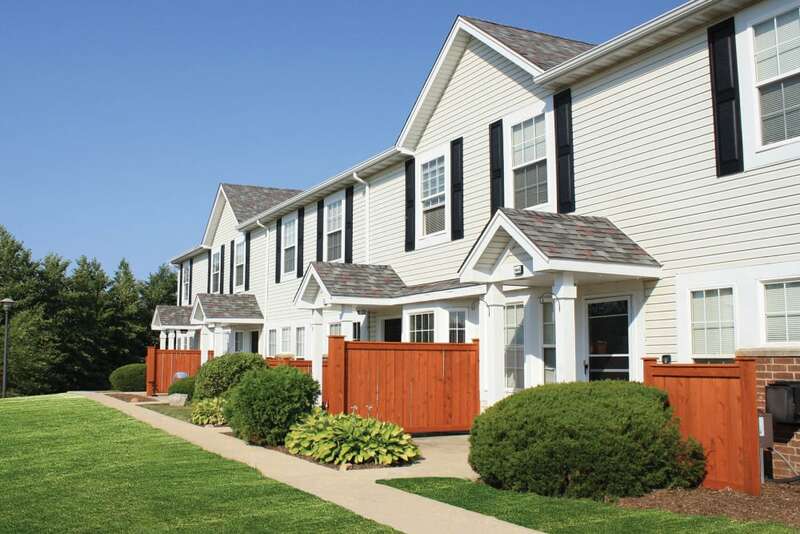 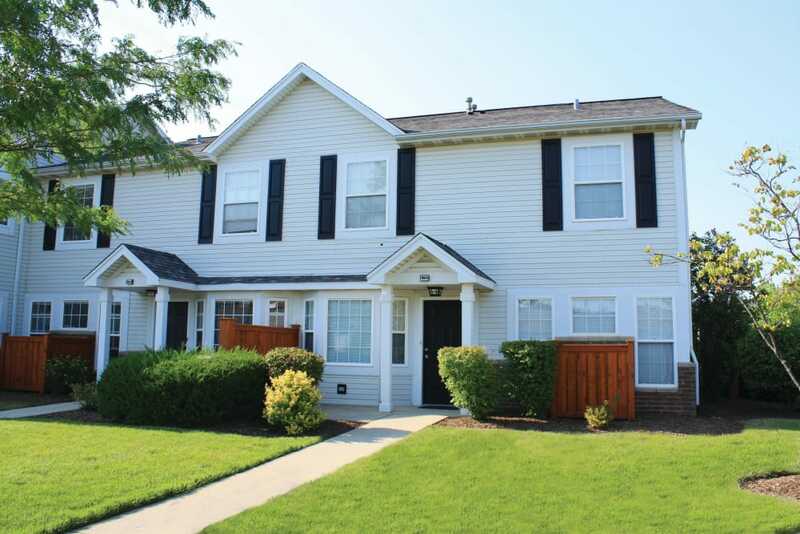 Our Aurora-Naperville townhomes for rent offer generous floor plans with two bedroom townhomes available. 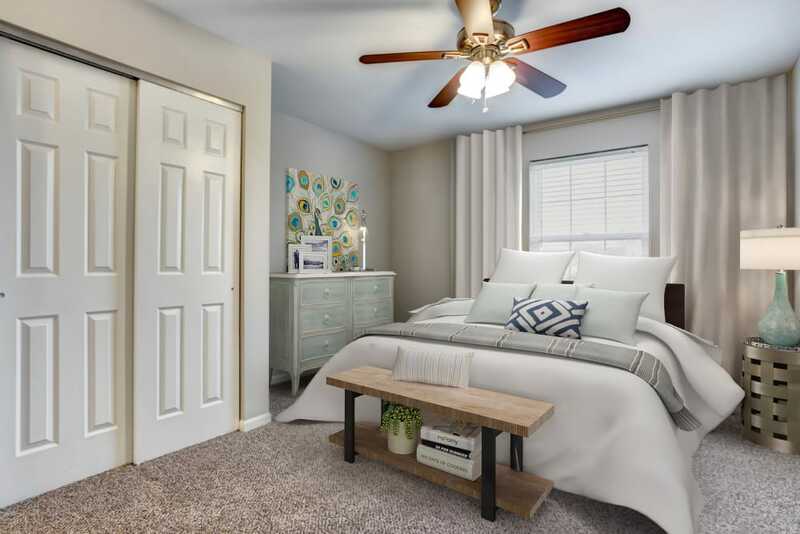 Imagine waking up to your spacious bedroom filled with natural light. 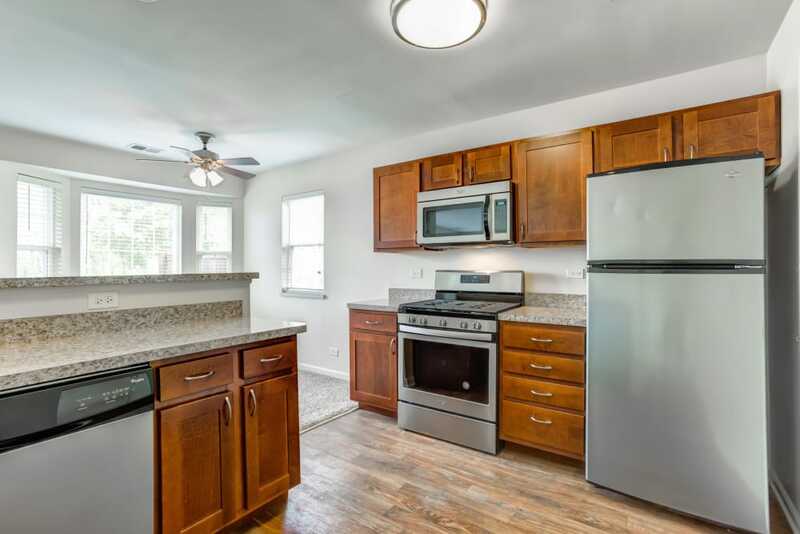 Start your day with a hot cup of coffee in your newly upgraded kitchen full of modern appliances. 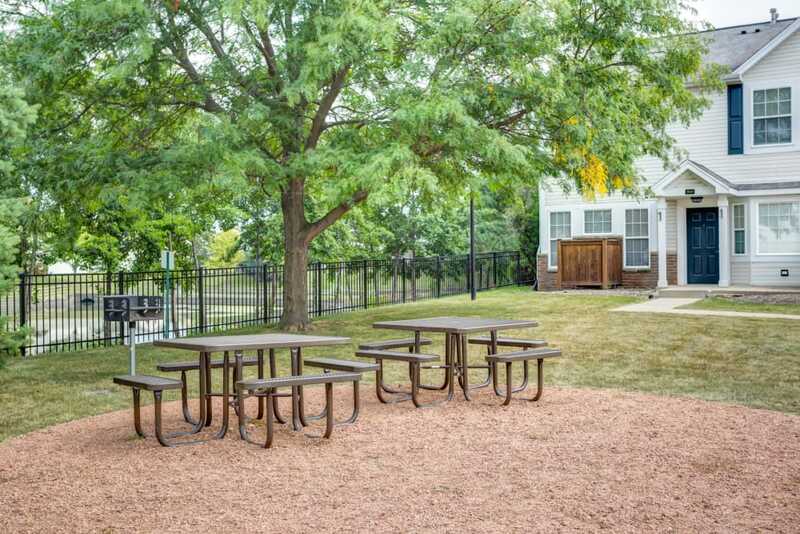 Step into the privacy of your outdoor patio or balcony and soak in the sunshine of a brand new day in our beautiful community. 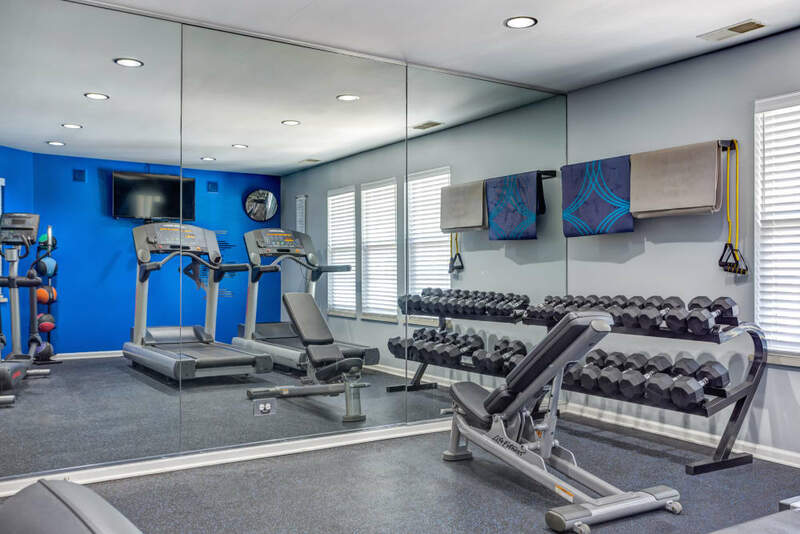 Make your way down to our 24-hour fitness center for a light workout, take a dip in the swimming pool, or go for a run on one of the trails at nearby Spring Lake Park. 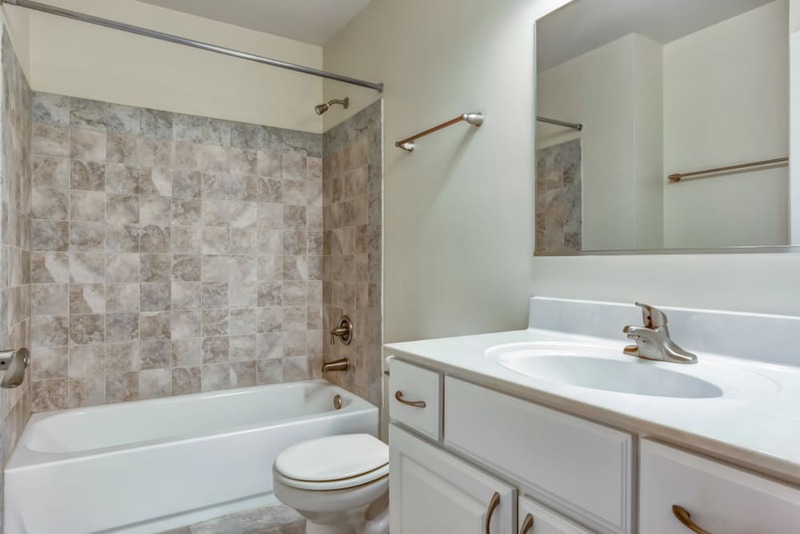 Then, select your next fabulous outfit from your neatly arranged walk-in closet with built-in organizers. 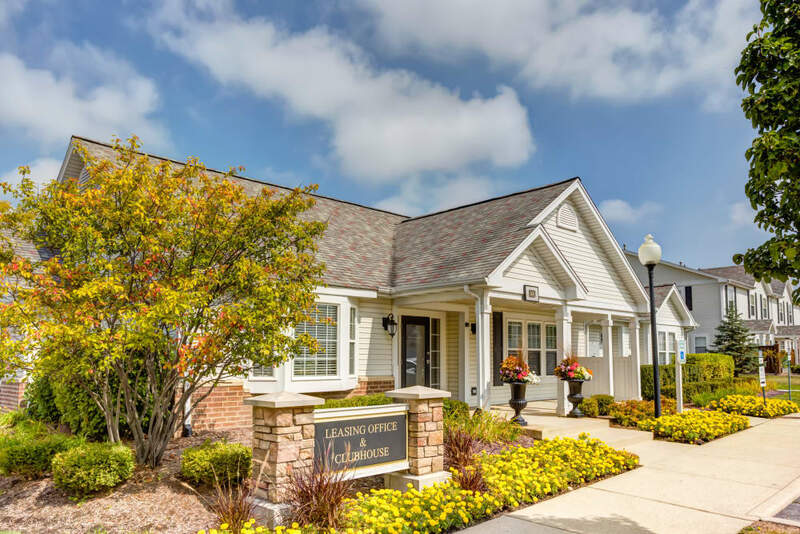 If you’re heading out to work, bring your e-reader and catch a ride at the Aurora Metra Train Station or just get your car from the garage and enjoy the drive. 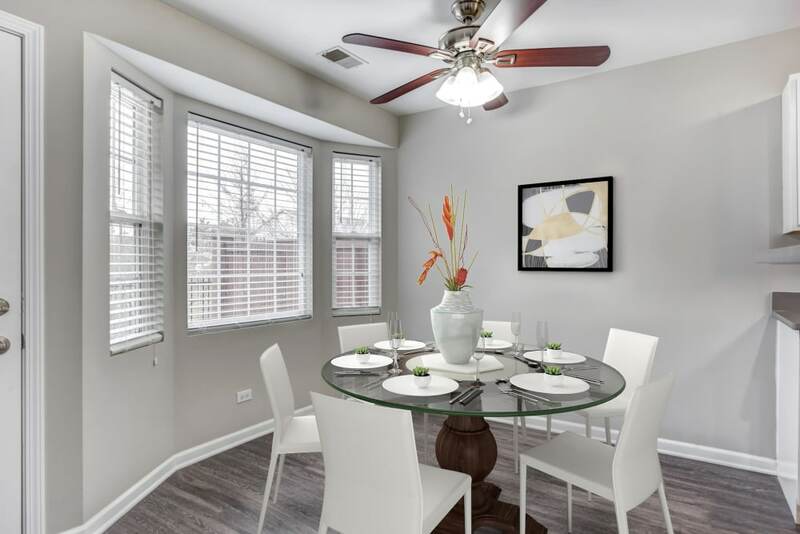 After work, take advantage of the variety of local cuisine in the greater Chicago area and treat yourself to a relaxing dinner. 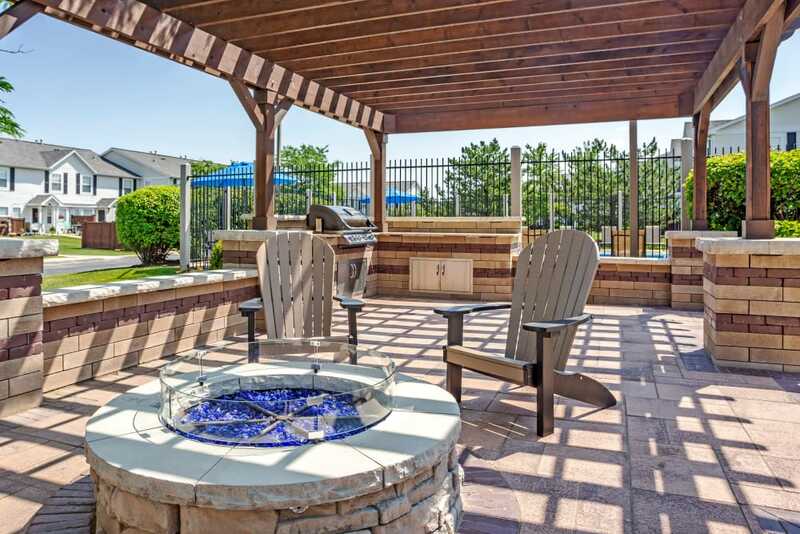 When you have a day off, get a little summer glow lounging on our sundeck before an afternoon of premier shopping at the collection of stores at Fox Valley Mall, Naper West Plaza, and Fox River Commons. 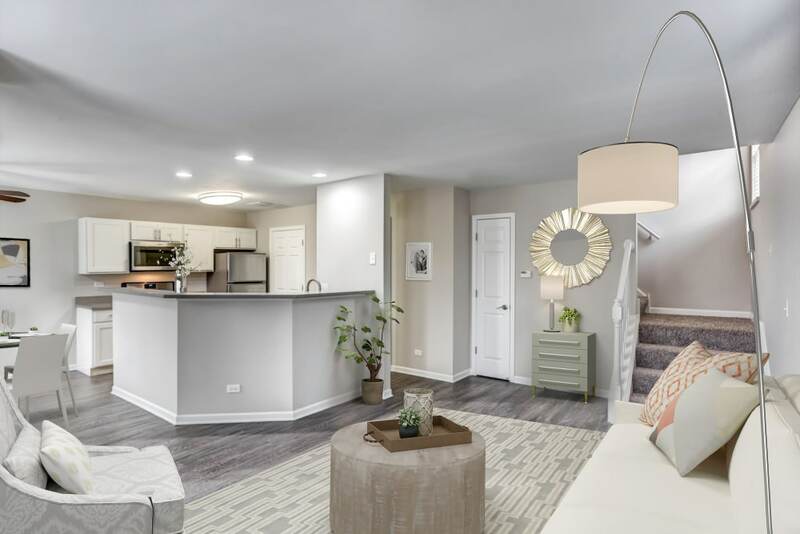 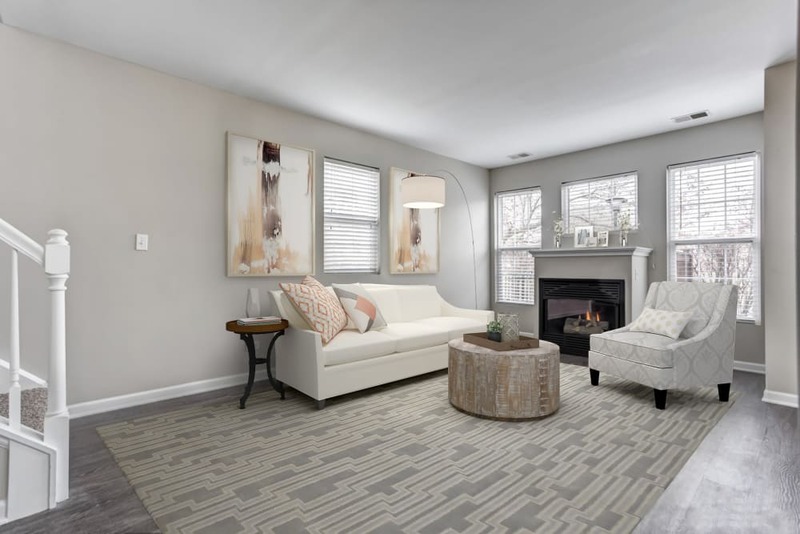 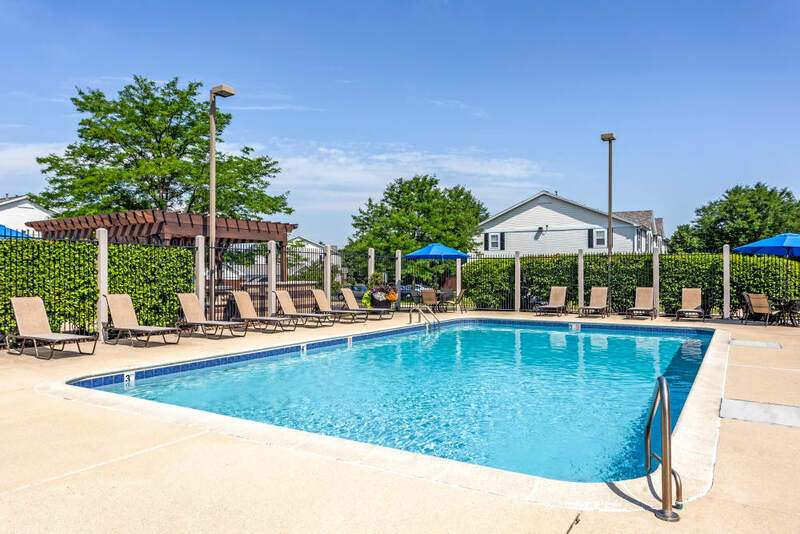 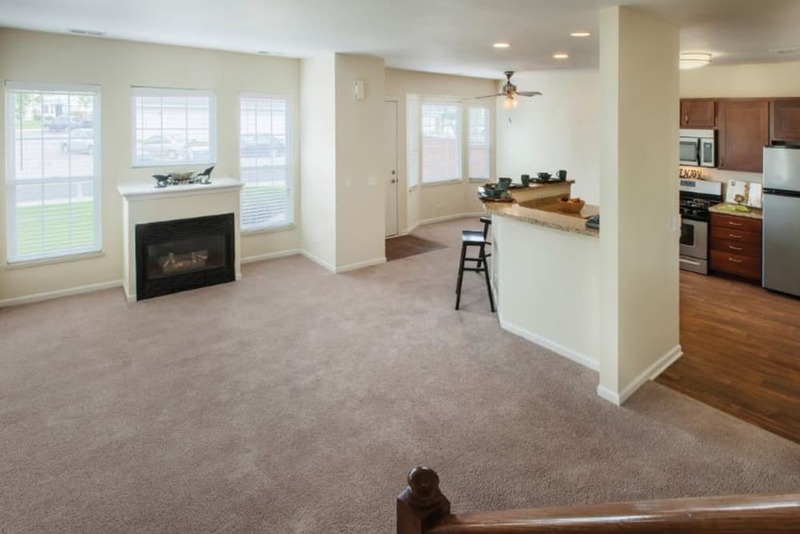 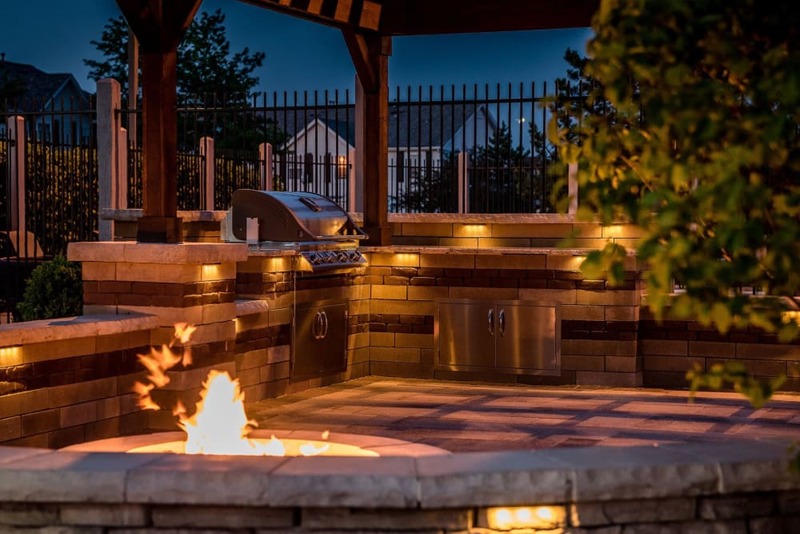 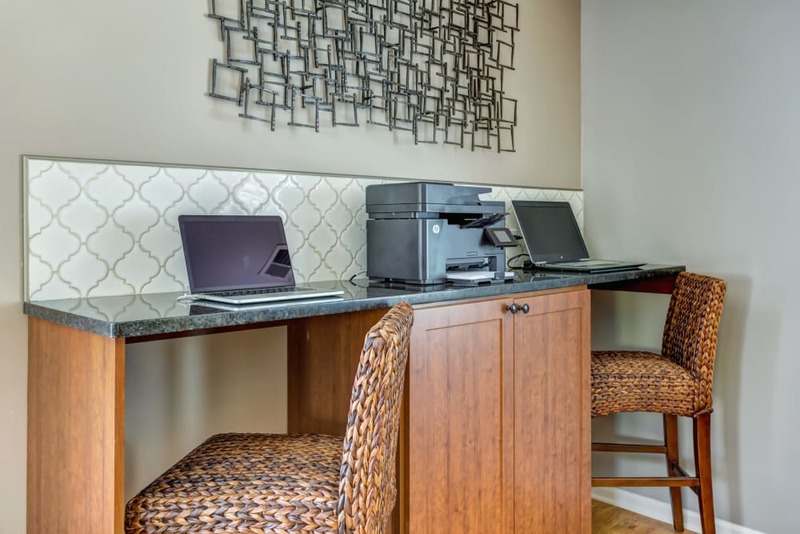 Take some time to view our photo gallery and picture yourself living the life you want at Lakeview Townhomes at Fox Valley. 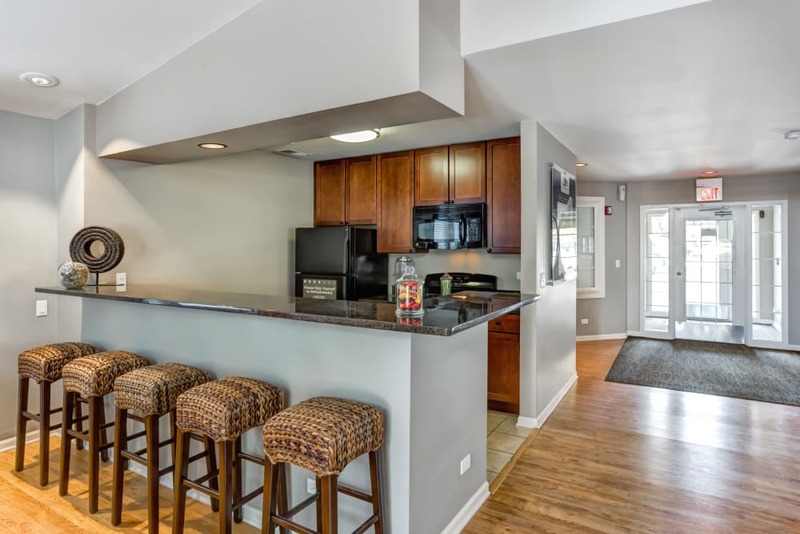 We’re ready and waiting to show you all of the possibilities here, call us today to schedule your tour.